NEL (dry basis) 2.89 Mcal/lb. *When compared to other fat sources, a short adaptation period is recommended. Prequel is the best way to add more of the essential omega-6s into your pre-fresh diet to improve transition performance and early conception rates. 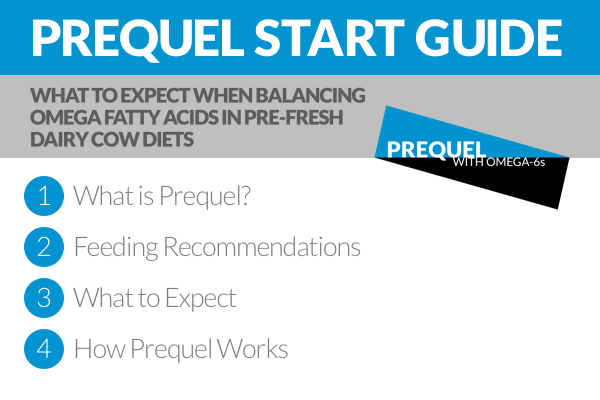 Check out this simple start guide to see how to get a smooth start with Prequel. 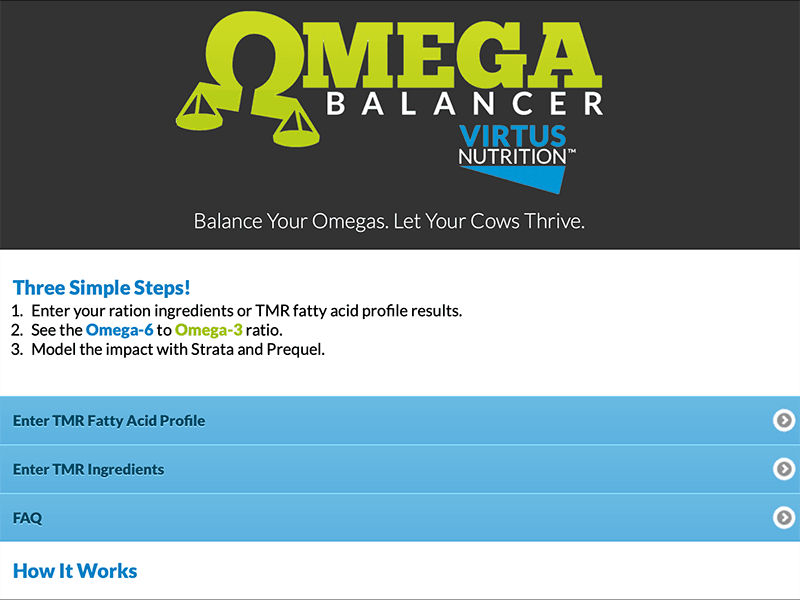 See the current omega-6 to omega-3 ratio of your ration and how it compares to recommended ratios. Prequel’s impact goes beyond the milk tank! 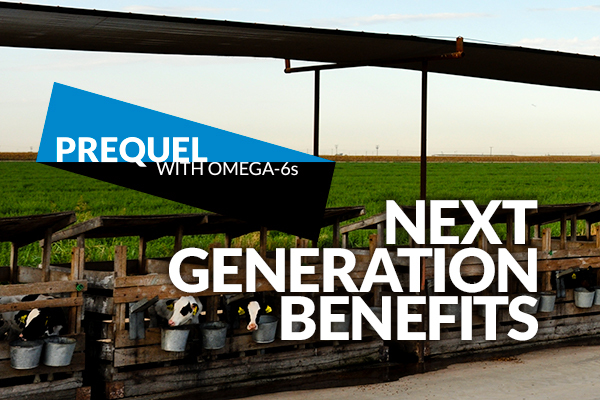 Take a look at the impact that Prequel has had on calf health in utero and improved colostrum with this data captured at dairies and calf ranches. 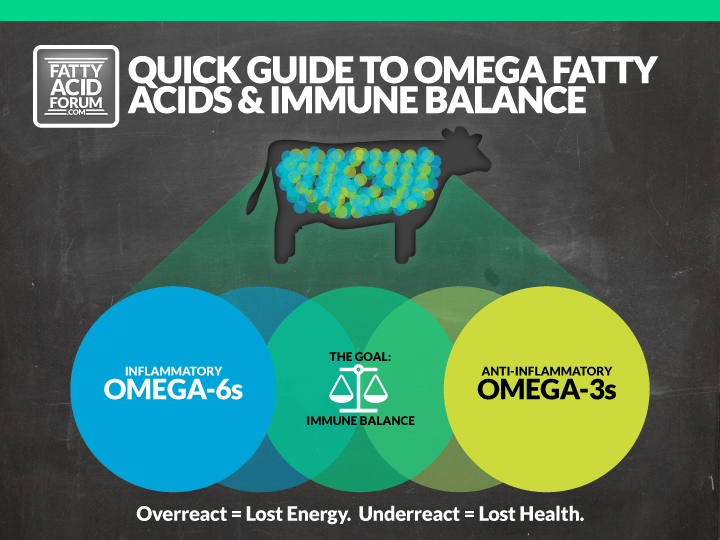 Fatty acids are the last ‘major nutrient’ category to truly be balanced in dairy cow diets. These Quick Guides are a great place to start to understanding FA roles & rumen biohydrogenation, sources, effects & more! 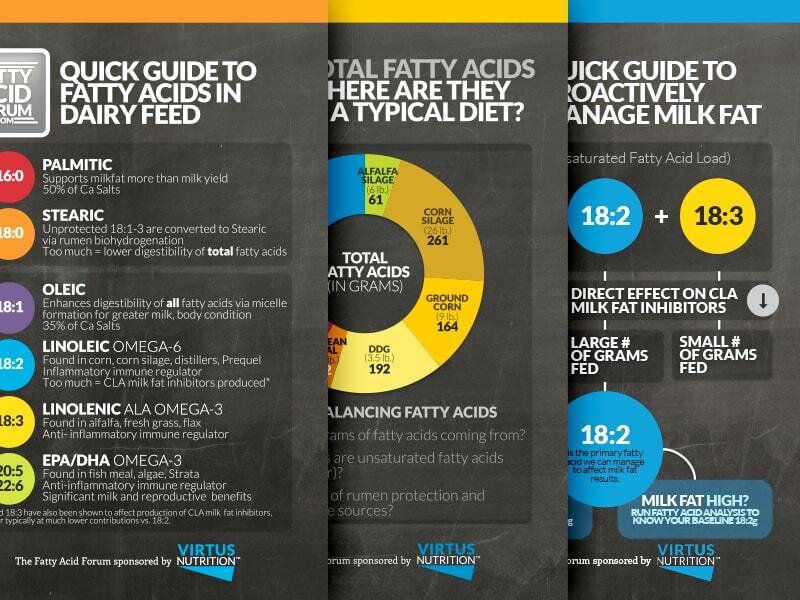 Download this handy guide to the basic fatty acids in dairy cow diets and the roles that they play. Learn how these fatty acids flow from the rumen to the small intestine, and the impacts of biohydrogenation on actual fatty acids utilized by the cow. 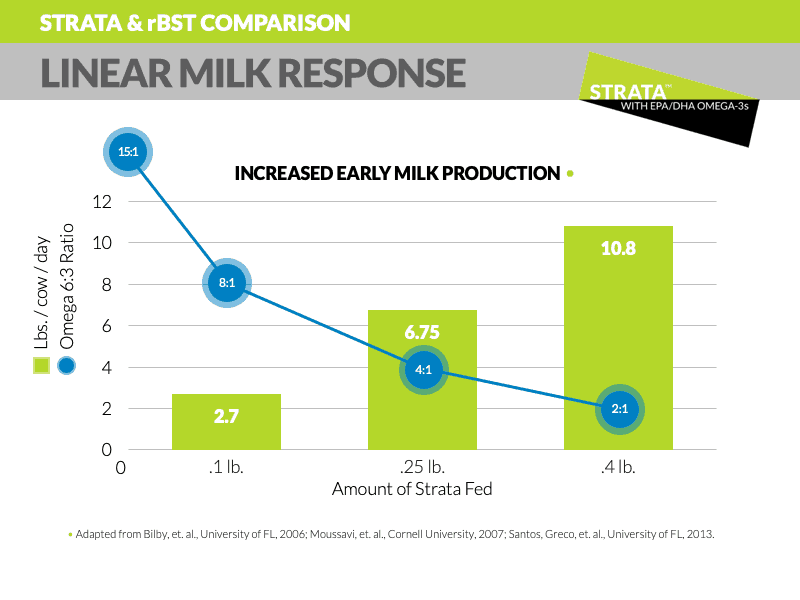 See how the production gains compare in early lactation and persistent milk response.